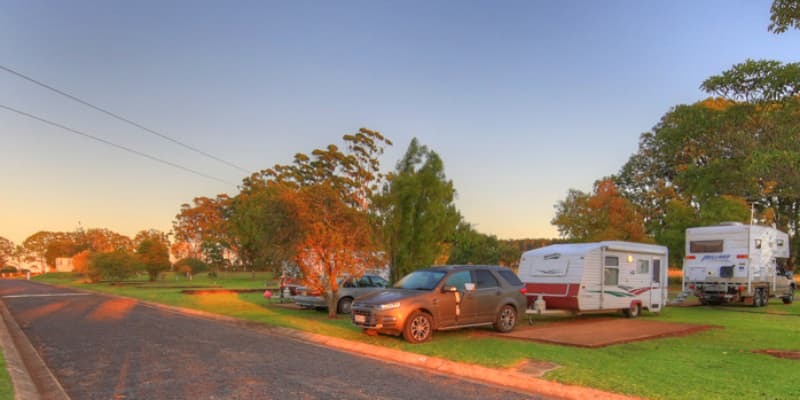 Yarraman township is located on the Northern Rail Head of the Brisbane Valley Rail (2 hours drive from Brisbane and the Sunshine coast, 3 hours from the Gold Coast) and is the perfect place to begin and/or end your rail trail experience. 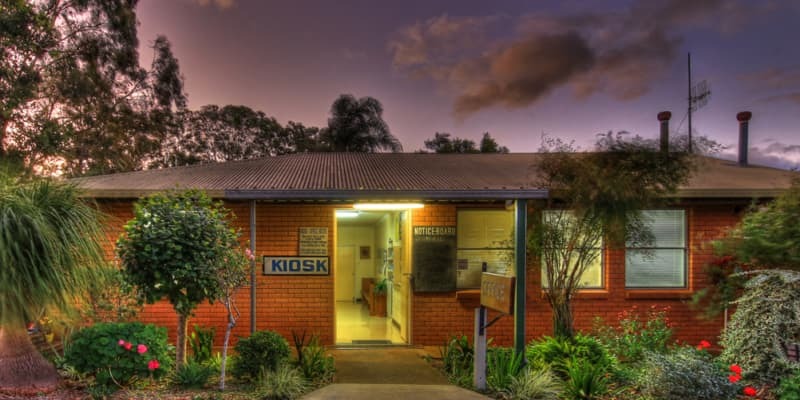 With wineries, Bunya Mountains and Palms National Parks, a variety of State Forests, Coomba Falls, 7 Mile Diggings fossicking area, Kingaroy Astronomical Observatory and country markets and museums nearby, there are plenty of sights and activities to complement the rail trail. 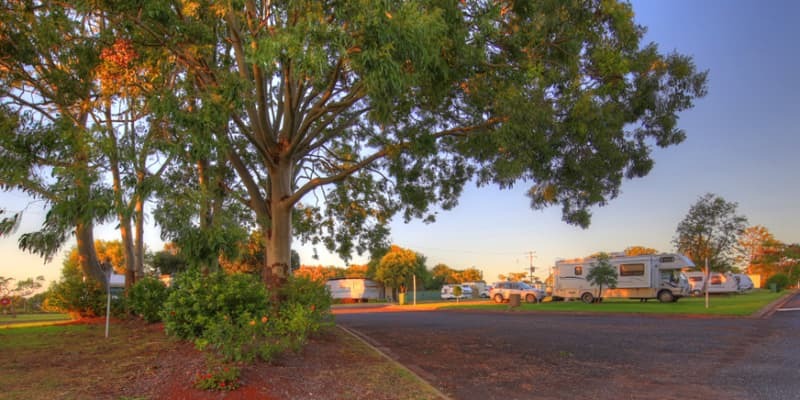 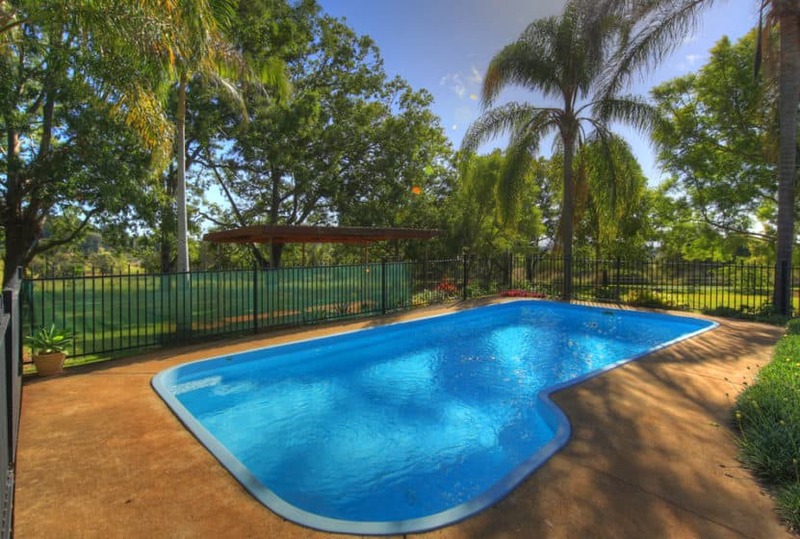 Yarraman Caravan Park is located on a hill with panoramic views over the surrounding forests and farmland. 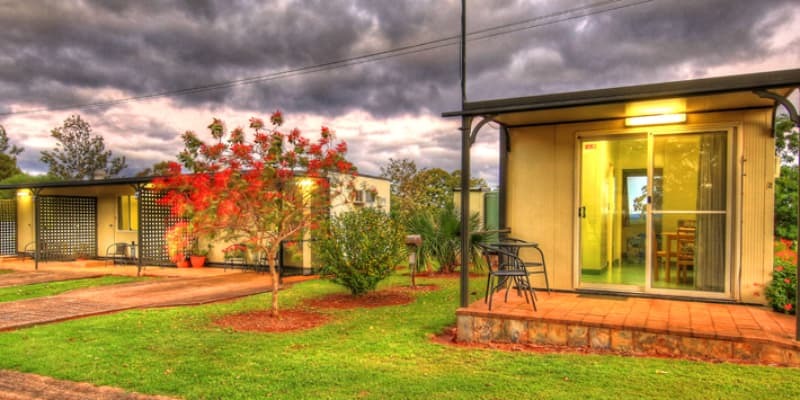 The caravan park has connecting trails to town and the nearby forests where hundreds of hectares are available for bushwalking, mountain biking, and bird watching. 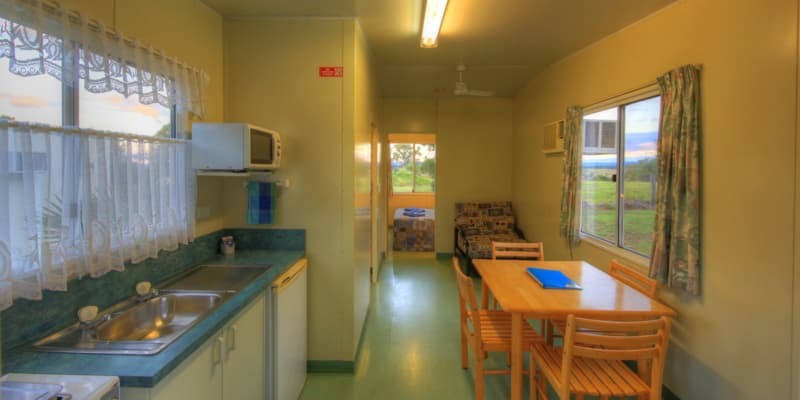 The rare Black Breasted Button Quail lives nearby. 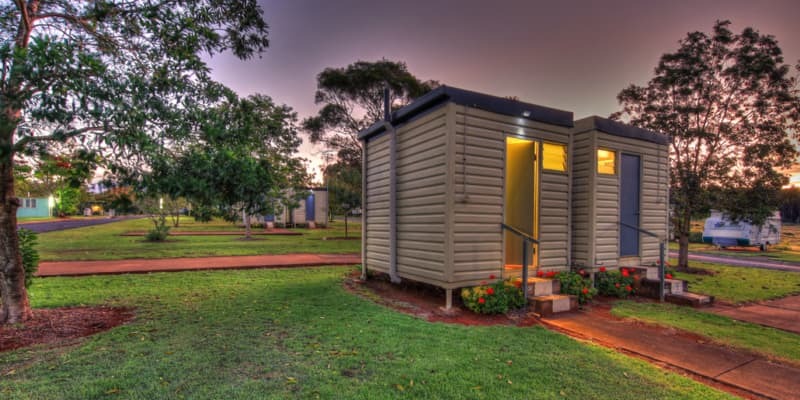 The caravan park has cabins, private ensuite/powered/unpowered sites, camp kitchen, function room for groups, campfires, swimming pool and playground and group discounts are available (see conditions). 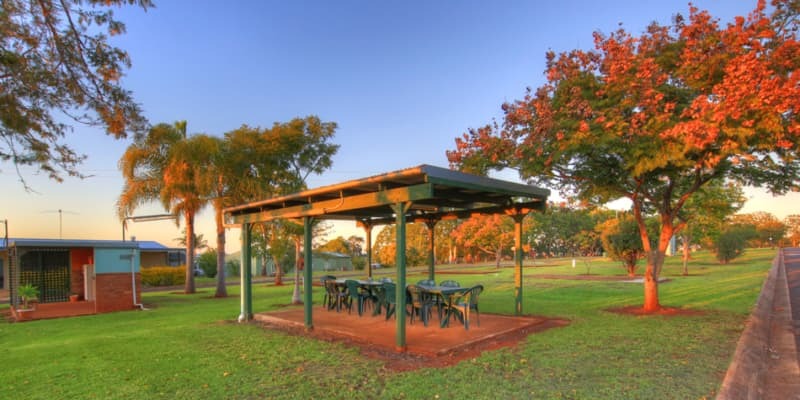 Checkout our website for more details on the park, YouTube clips, information about local attractions and our contact details for more information and bookings.